of Basement Egress Windows and Doors! Egress Systems, Inc. is your one stop shopping installer of Wellcraft® egress systems and Bilco® doors with PermEntry® stairwells. 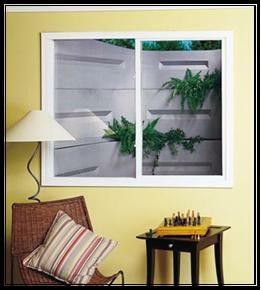 We will custom tailor a window well or basement walk out to suit your needs. Your safety and satisfaction are our priority at Egress Systems, Inc.
Egress Systems, Inc. provides a safe and easy exit from your basement. Provides a safe and easy exit during an emergency. Allows more natural light into the basement. Can be added to existing home plans. Window wells can include tiers to act as a planter. In compliance with Section 310.4 of UBC and the IRC 2006 Building Code for basement egress.